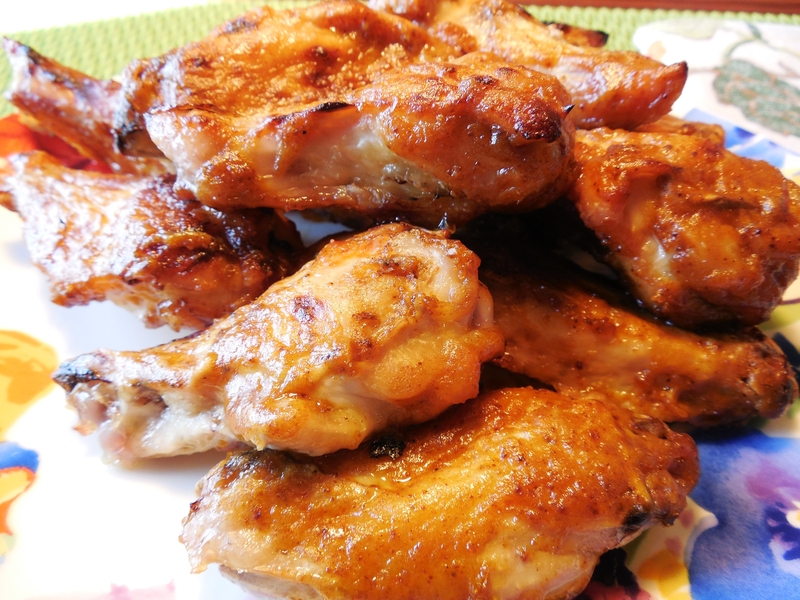 A delicious and simple recipe for fried chicken wings with honey and mustard sauce. Perfect as a snack or as an appetizer. 1. Place the chicken wings on a baking tray or a flat surface. 2. Sprinkle salt and black pepper all over. 3. Keep aside for 30 to 90 minutes. 5. Add 1/2 cup of water and place it over low flame. 6. Stir and simmer until reduced and thickened, about 10 minutes. 7. Add salt as per taste and remove from flame. 8. Heat oil in a deep frying pan over medium flame. 9. 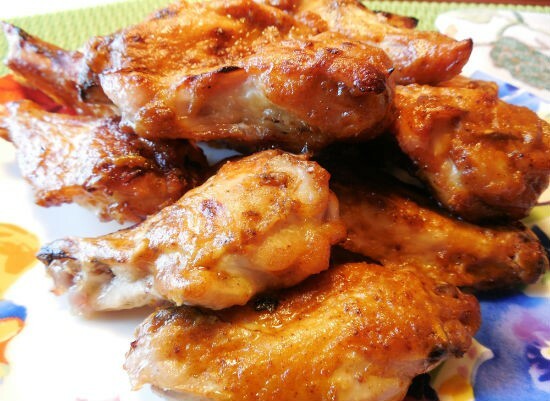 Deep fry the marinated chicken wings until golden brown. 11. Transfer the sauce to a large bowl. 12. Add the fried chicken wings and toss well until evenly coated. 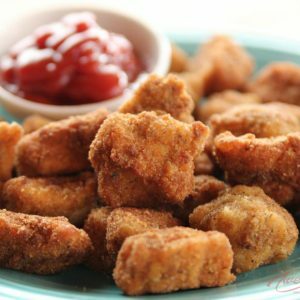 Feel free to comment or share your thoughts on this Honey Mustard Chicken Wings Recipe from Awesome Cuisine.